Does statin use benefit patients with COPD? 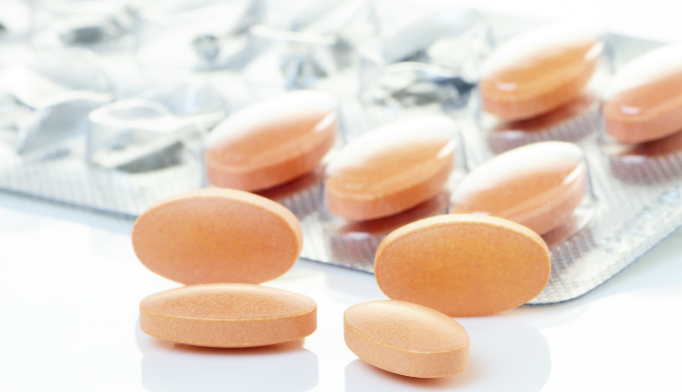 Potential effects of statin use as adjunct therapy in COPD patients is still widely debated. Statin use was not associated with a lower risk of all-cause mortality or time until first hospitalization for an acute exacerbation of chronic obstructive pulmonary disease (COPD), a study published in BMJ Open Respiratory Research has found. The potential effects of statins in COPD as adjunct therapy are still being debated. Study authors from The Netherlands attempted to further study the association of statins with clinical outcomes in a COPD cohort (n=795). Patients in the Cohort of Mortality and Inflammation in COPD (COMIC) study were categorized as statin users or not, defined as having a statin for ≥90 consecutive days after inclusion. Study outcome parameters were 3-year survival based on all-cause mortality, time until first hospitalization for an acute exacerbation of COPD, and time until first community-acquired pneumonia (CAP). Authors also conducted a sensitivity analysis excluding patients who started a statin ≥3 months after inclusion. The analysis showed use of statins led to a better overall survival (corrected hazards ratio [HR] 0.70, 95% CI: 0.51–0.96) but this association was not seen in the sensitivity analysis. Also, statin use was not associated with time until first hospitalization for an acute exacerbation of COPD (cHR 0.95, 95% CI: 0.74–1.22) or time until first CAP (cHR 1.1, 95% CI: 0.83–1.47). Overall, study findings demonstrate that statin use did not reduce the risk of all-cause mortality, time to first hospitalization for an acute exacerbation of COPD, or time until first CAP in patients with COPD. Close more info about Does statin use benefit patients with COPD?